Before explaining the axiom of revelation, some terms need to be defined. A logical system is a set of propositions that are organized in systematic fashion. 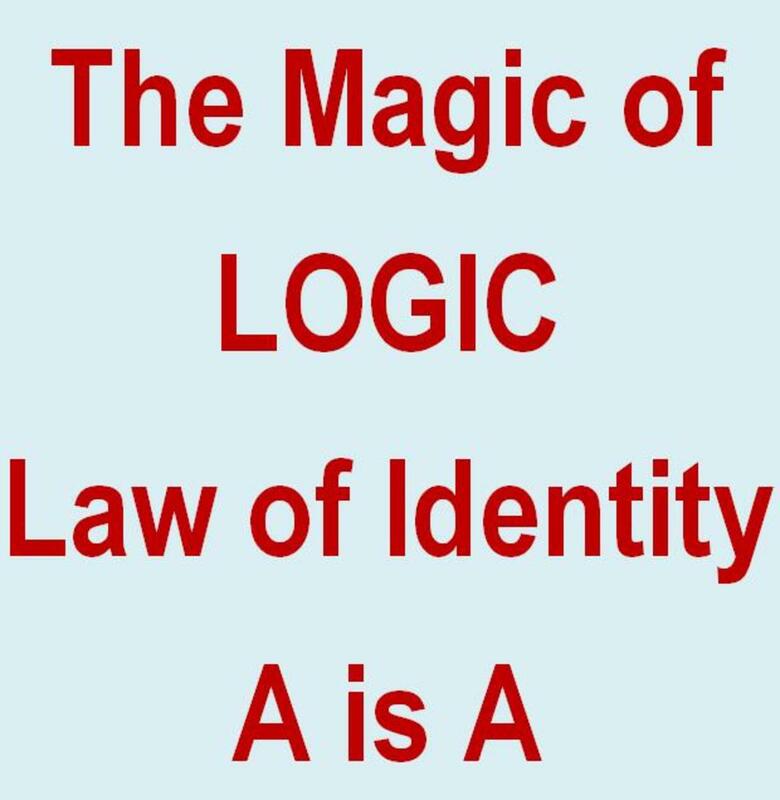 A logical system, when it pertains to philosophy, is an assortment of axioms, properly basic beliefs, and theorems. An axiom (also known as a first principle) is an indemonstrable starting point in a logical system. Everyone who has any beliefs must have an axiom. This is because in order to draw a conclusion, you have to start somewhere, for a conclusion comes after a preceding point. It is like racing. If you don't start, you can't begin, and if you can't begin, you can't finish the race. Some people think that every claim must be demonstrable, but this results in an infinite regress of claims, and thus, their philosophy collapses because they must logically conclude that nothing can be known at all. In this article, a properly basic belief is a belief that is true by definition given the truth of a proposed axiom or an inferred theorem.These beliefs are not formally inferred from an axiom or a theorem, rather, these beliefs are considered true by definition. A theorem is a proposition that is inferred either from an axiom or a properly basic belief. 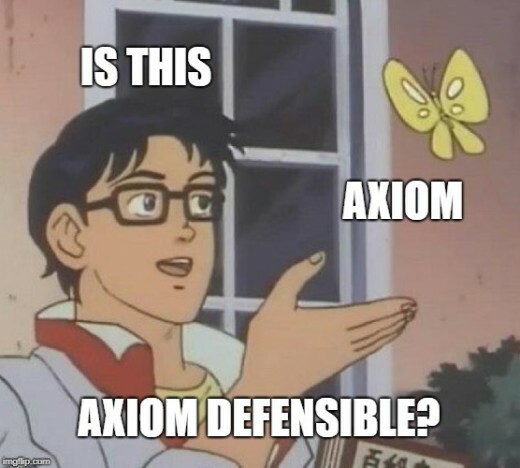 In order for a theorem to be defensible, it must be deduced from the axiom or the properly basic belief by necessary consequence. Since axioms are starting points in philosophical systems, they are not inferred from prior propositions. 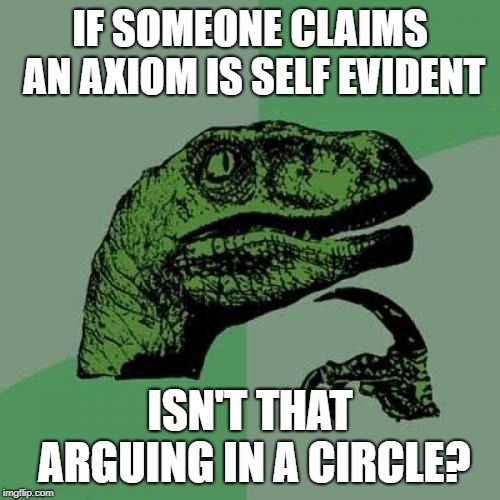 If this is the case, can anyone choose any axiom they want? Technically, the answer is yes; however, when you examine the veracity of axioms, you will find that some axioms are better than others. The way the merits of an axiom should be determined is by testing them for logical consistency. Now, axioms are not demonstrable so logical consistency does not demonstrate the truth of an axiom; however, if an axiom can answer certain philosophical questions better than others, it is at least that much better. The first question an axiom must answer is, "How do you know anything to be true?" If this question is not satisfactorily answered, any answer the system that results from that axiom to questions about ethics, the purpose of man, etc. are all beside the point. In order to answer any question at all, you have to have a way of knowing a belief is true. Since the axiom is called, 'the axiom of revelation,' it is necessary to define what revelation means in this context. Revelation is defined as the words God has spoken to mankind. The axiom of revelation is, 'The Bible is the Word of God.' It may seem strange to posit a proposition that most believers attempt to prove as axiomatic. Why did I choose this axiom? It is because, over time and study, I have determined that secular philosophy is a failure because these philosophies have failed to establish the law of contradiction. The axiom of the revelation is the only axiom I have found so far that adequately accounts for the law of contradiction and answers the question, "How do you know anything to be true?" Within the axiom, the Bible is defined as the propositional revelation given in the 66 books of the Bible. God is defined as the supreme being who has been revealed to us in the Bible. 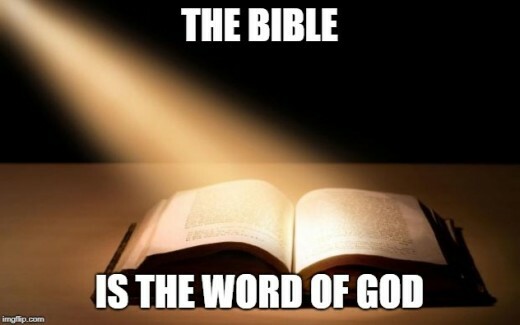 Because the Bible is defined as the propositional revelation given to us in the 66 books of the Bible, all of the propositions contained in the Bible are granted as true by definition, thus, the propositions contained in scripture are considered properly basic. There are also a multitude of theorems that can be deduced from this axiom and the properly basic beliefs that come with it; for instance, from the propositions in the Bible, we can make certain deductions about God's character. For example, if God does not lie (Numbers 23:19; Titus 1:2), God is honest. God doesn't lie. Therefore, God is honest. Thus, the proposition, 'God is honest,' is deduced from the propositions of scripture. God is omniscient. 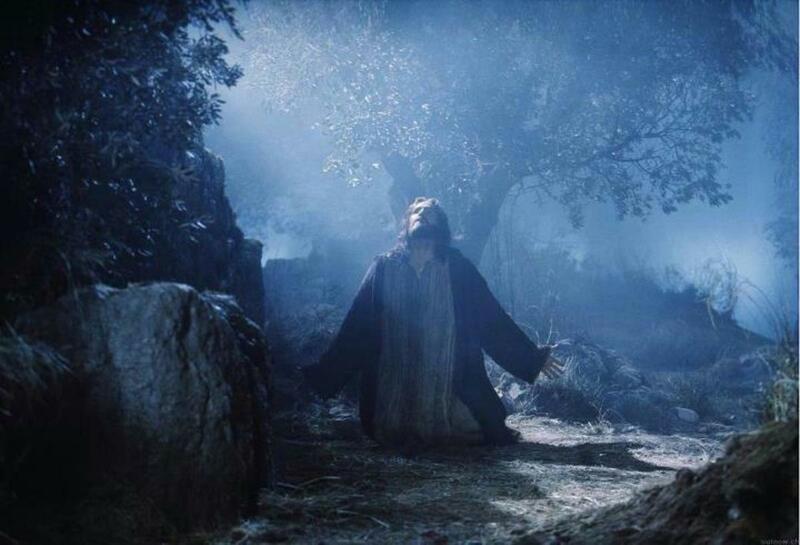 This means God possesses all truths, and therefore, he knows everything (Psalm 147:5; 1 John 3:20). Since God's presence is predicated only upon himself, he must be the source of his own knowledge (Exodus 3:14; Malachi 3:6; Colossians 1:16-17). This means that God's knowledge is not learned. After all, one cannot learn anything if he already knows it all. Thus, God is the source and determiner of all truth. If God is the determiner of all truth, and if logic is true, God is the source of logic. 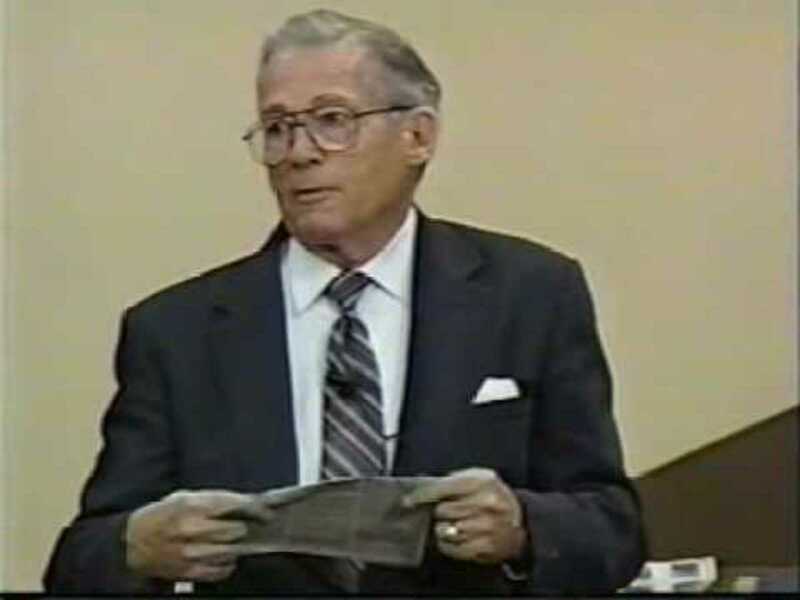 There are valid and necessary inferences because God decreed that there is a connection between the truth values of two propositions. Without this connection, logic would be impossible because logic, being the science of necessary inference, assumes a connection between at least two propositions. 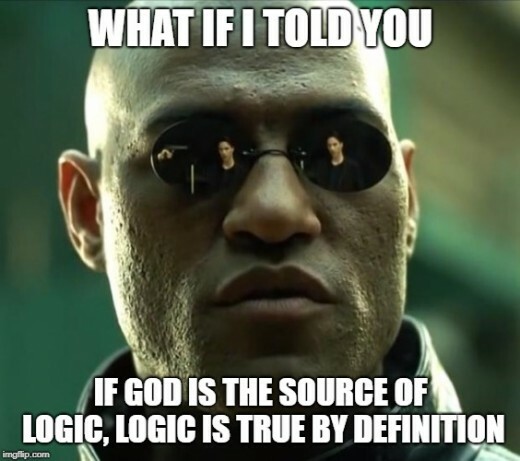 Because God is the source of logic, and because God is included in our axiom, the propositions contained in logic are properly basic beliefs because given the axiom of revelation, logic is true by definition. Aren't Axioms Supposed to be Self Evident? 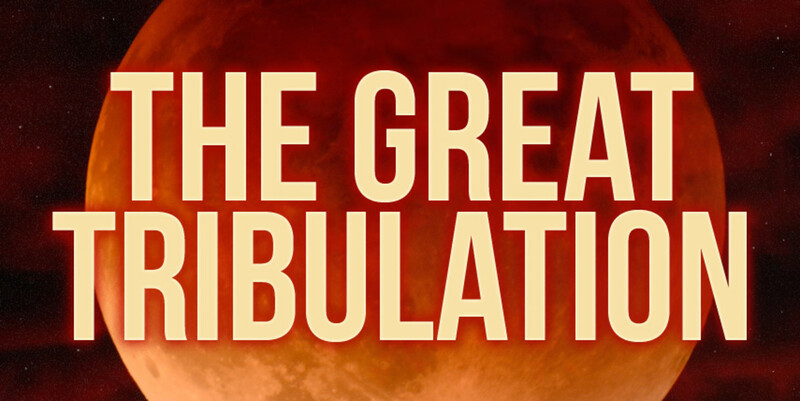 Because of space constraints, I am not able to give a full overview of the axiom of revelation and an answer to every objection in this article; however, over time, as I write more articles, I plan to expound and defend the ideas given in this article. I will, however, answer one common complaint. Thank you for sharing your thoughts, Elijah. 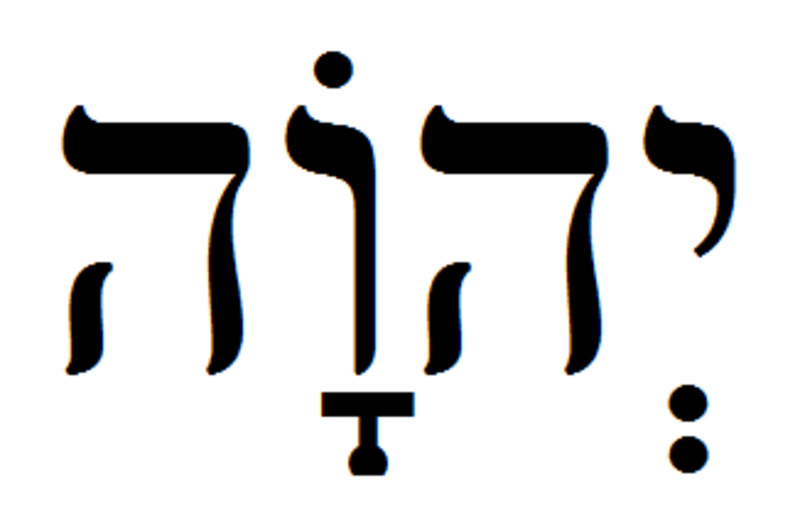 Your Hebrew translation is pretty close if you are referring to Genesis 1:1. It should actually be "in beginnings." Jason, Your presentation really grabbed my attention being I am a philosophy with "philo" = lover and "soppy" = wisdom. I believe I have found the foundational "Axiom" that says "there are two sides to everything" which makes the "straight way with the narrow gate" that Jesus the messiah spoke of to be the joining point of opposites. In so doing we now find, as the opening of atoms proved, existence is a ball therefore wherever one begin they WILL eventually return. Using that axiom and the fact that the Hebrew word Bible translators translated into "in the beginning" is an in correct translation, it should have been "in beginning". 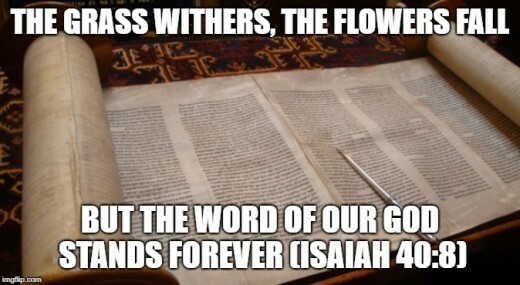 They are same word except the one translating into "in the beginning" has a "jot or tittle" in it that, according to some Hebrew scholars, doesn't appear in the original Hebrew text. So when one say "in beginning", as supposedly written, one is saying this is a starting point to when we will find ourselves returning to. That is backed by Genesis 1:14's heavenly bodies being for "signs (like) season, days and years" and Ecclesiastes 1:9's "The thing that hath been, it is that which shall be; and that which is done is that which shall be done: and there is no new thing under the sun." In using those Axioms I have found we can put everything in tight coil of a circle or ball from the concept of evolution via reincarnation to the very concept of "god".